Traditional Sale! 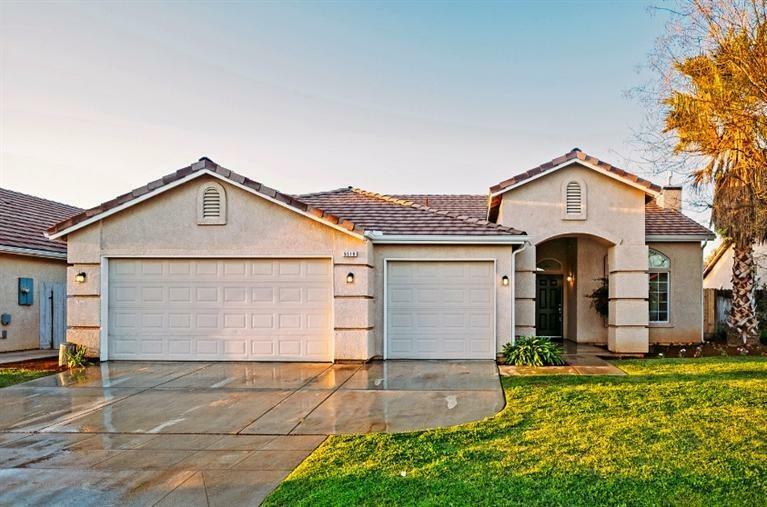 This 4 bedroom, 2 bathroom home has such a great layout and added convenience with a 3 car garage. 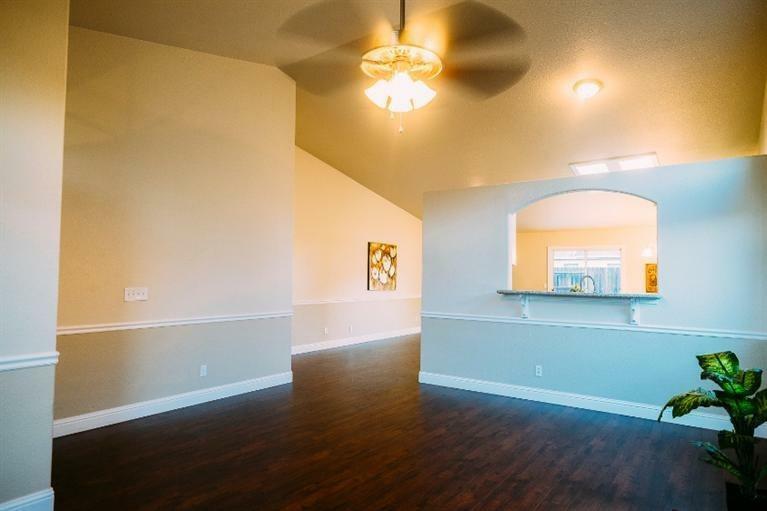 High vaulted ceilings make this home feel extra spacious. The living room is large with a fireplace and has a pass through window to the kitchen. 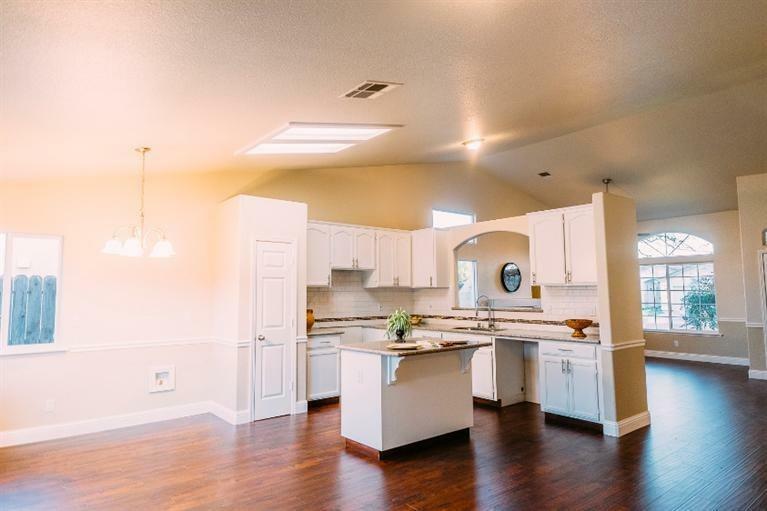 The kitchen has a center island and neighbors the large dining space with enough room for a formal dining set as well as a kitchen nook. New stainless steel stove, dishwasher and new AC unit.Fridge, washer and dryer may be included in the sale . 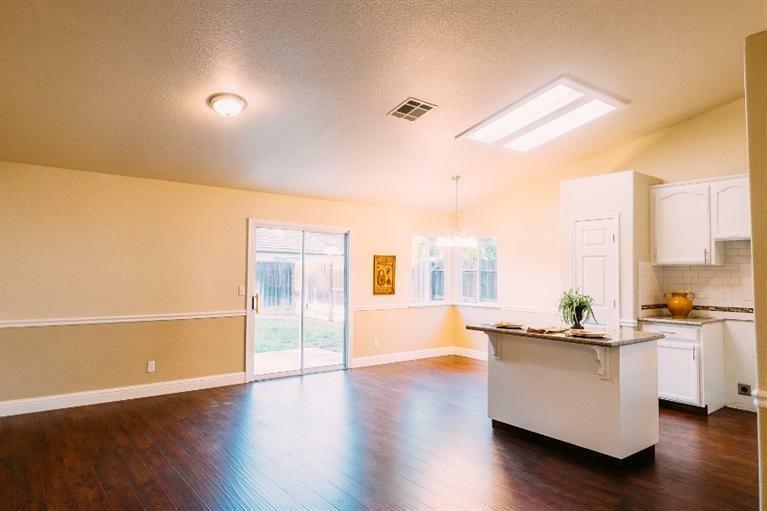 You'll find fresh paint throughout and new flooring. There is new wood laminate flooring in the common areas and brand new carpet in the bedrooms. All bedrooms have ceiling fans. The master bedroom has a private bathroom with a shower stall and separate soak tub and there is a walk-in closet. The backyard is ready to be landscape for your own preference for entertaining. Listing provided courtesy of Andrei Spiridon of Realty One Group, Infinity.